It’s a Bluetooth party that fits in the palm of your hand! 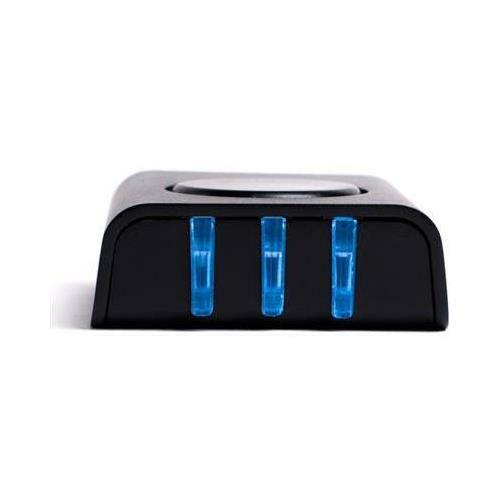 The Grace Digital 3Play Bluetooth 4.0 Receiver with aptX® connects to three Bluetooth devices all at once. So you can say goodbye to disconnecting one device so you can connect another, because that’s a thing of the past. 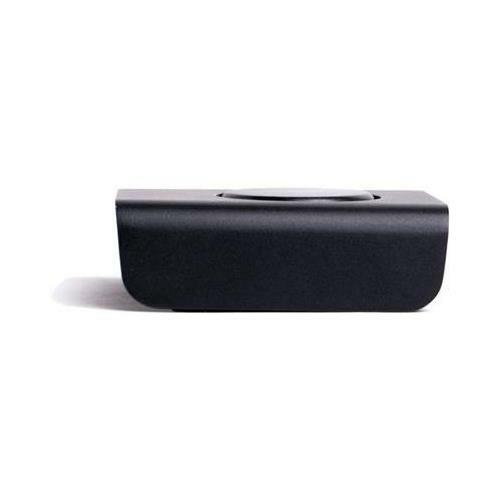 With memory for up to seven devices, the 3Play Bluetooth Receiver makes your Bluetooth life simple, streamlined, and functional. Now your iPod, iPad, iPhone, PC, android, and laptop can all connect to your powered speakers, home stereo, or car stereo with almost no effort on your part. 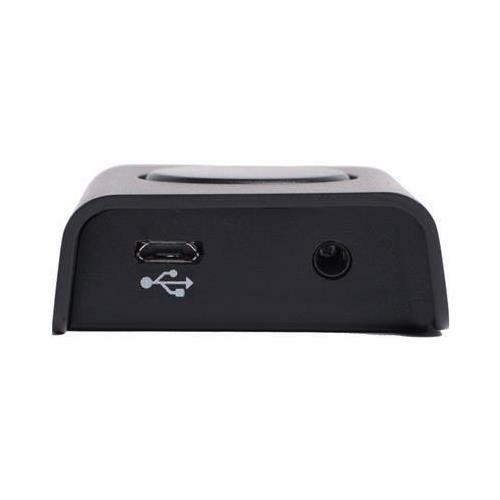 The Grace Digital 3Play Bluetooth Receiver works like any other Bluetooth device with one major exception – it’s smarter! Simply plug 3Play into your car or home stereo, home theater system, or powered speakers, pair it with up to three of your devices, and get ready to enjoy some music. Just press play on the device you want to hear from, and 3Play does the rest! How does it know which device to play? Magic! Not really. 3Play will stream digital audio from the last device that sent it a signal. So if you want to start streaming from another device, hit play on that device. The old device will disconnect, and 3Play will begin streaming from the new one. It means you no longer have to pair and unpair devices before using them to stream music. Just turn on the stereo, hit play, and rock out! 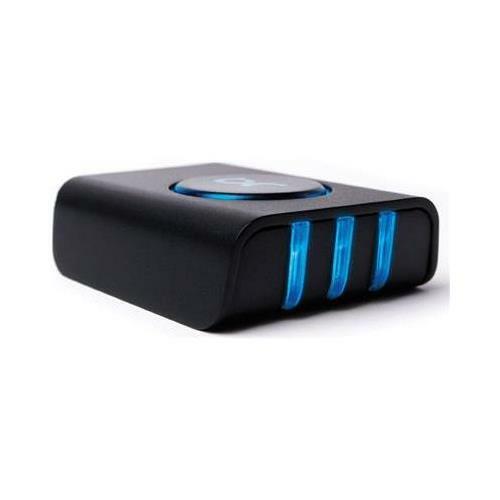 Works with any Bluetooth enabled device. For older android devices the free Grace 3play Bluetooth app may be required to optimize the 3play party functionality. After the initial installation the app works completely in the background when streaming to your 3play.